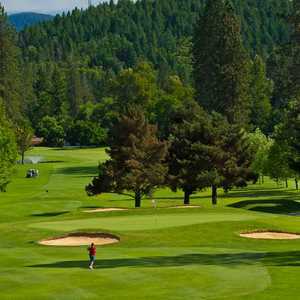 The 18-hole Grants Pass Golf Club in Grants Pass, OR is a semi-private golf course that opened in 1948. 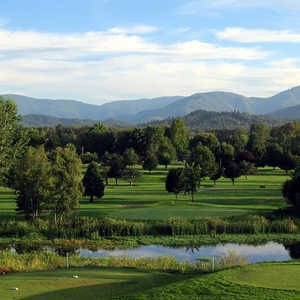 Grants Pass Golf Club measures 6391 yards from the longest tees and has a slope rating of 136 and a 71.1 USGA rating. The course features 4 sets of tees for different skill levels. The greens are bent grass and the fairways are winter rye. Have bee n directly involved in the growth From an original nine. Holes to the present exceptionally pleasant and. 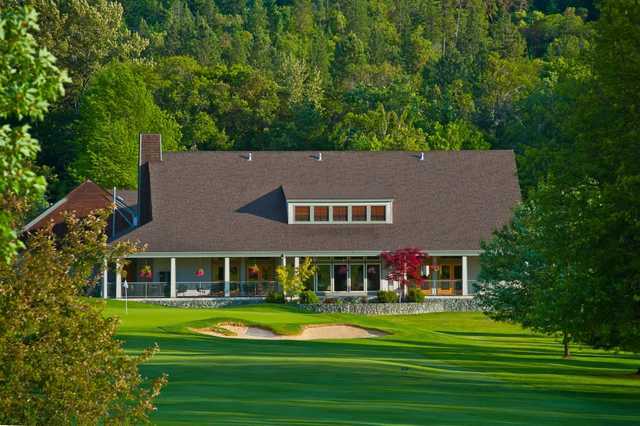 Challenging facility.The clubhouse is extremely well suited. For our. Use as strictly a golf facility,with some comfortable,but not demanding social activity. We Are Financially sound with An extremely friendly and congenial membership. We are easily a 5 star. Plus. Facility. 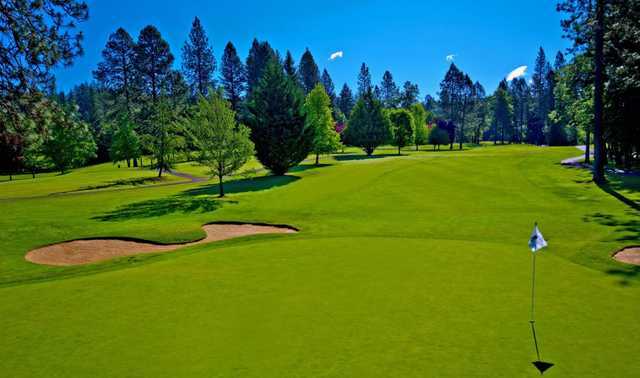 GPGC is one of the finest, most well maintained golf courses in Oregon. The course is stunningly beautiful weaving by Cathedral Hills and has a challenging and fun layout. The staff and players there are really friendly and helpful. It is my first choice for a great round of golf. I love this place. Great course, wonderful food and the staff was very helpful. Just beautiful! 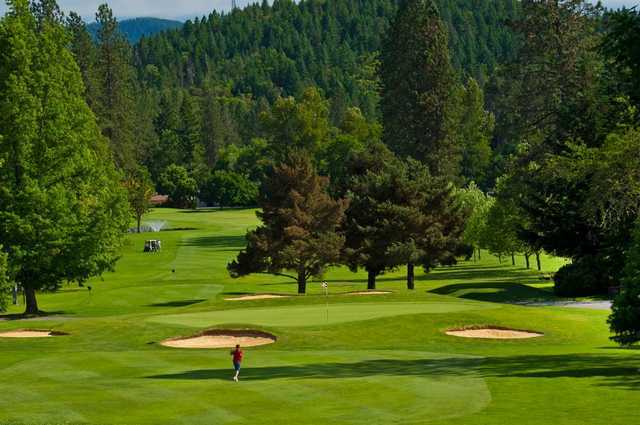 I'm a member of 9 years and have played all over the United States and I never get tired of playing Grants Pass Golf Club's beautiful, well maintained, challenging course.